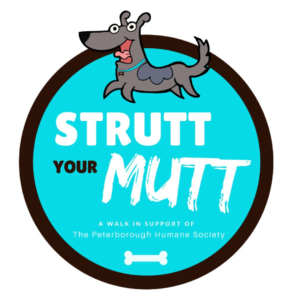 Please join us Sunday Sept 23rd at Beavermead Park in Peterborough to support the Peterborough Humane Society in Strutt Your Mutt. 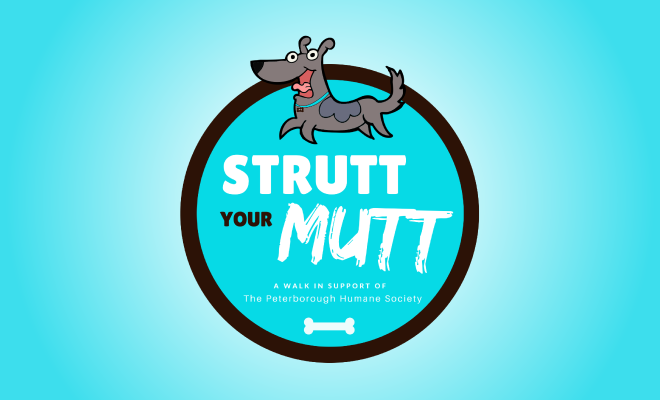 We will be holding a 1km, 2km and 5km walk. Registration starts at 10am and the walk begins at 11am. Please feel free to bring your dog to participate. Enjoy a $5 BBQ lunch, face painting, vendors, photo booth fun, games for dogs, prizes and so much more! This event will start off this fall with a bang! We anticipate there will be over 400 people in attendance.